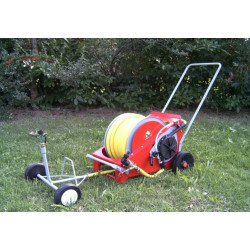 Enrouleur - Irrigation There are 4 products. 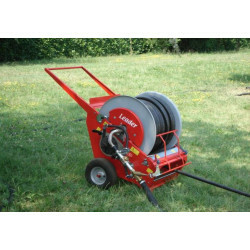 Irrigation reel for gardens, greenhouses, outdoor spaces and horseriding schools at a range of up to 70 m.
Irrigation reel for gardens, greenhouses and horse-riding schools. 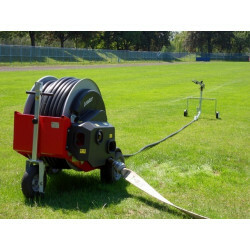 Up to 50m of watering! 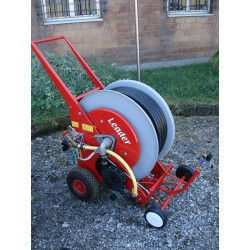 Irrigation winder for gardens and greenhouses that can be used for watering at a distance of up to 40 metres.